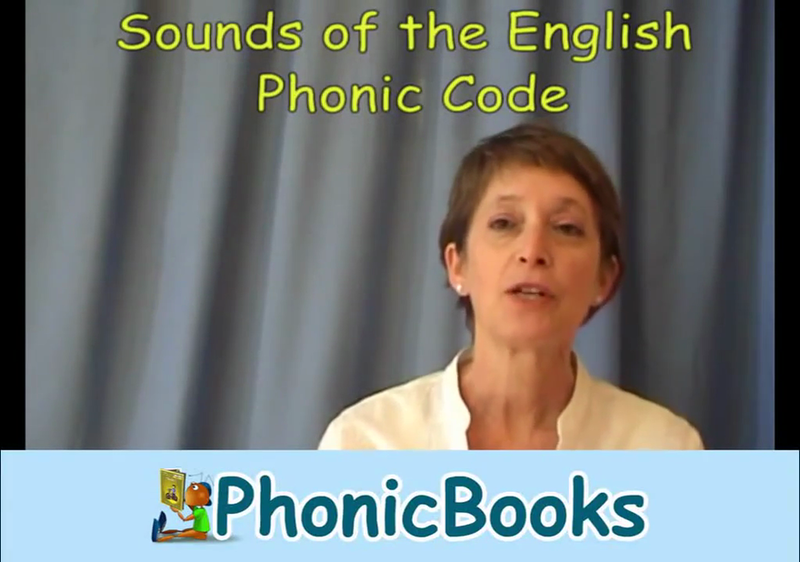 It is very important that when helping children with phonics at home or school we say the phonemes correctly. Please refer to the video below to help with pronunciations. Phonics Play Here you will find some interactive games and resources that can be used at home to support the teaching of phonics.